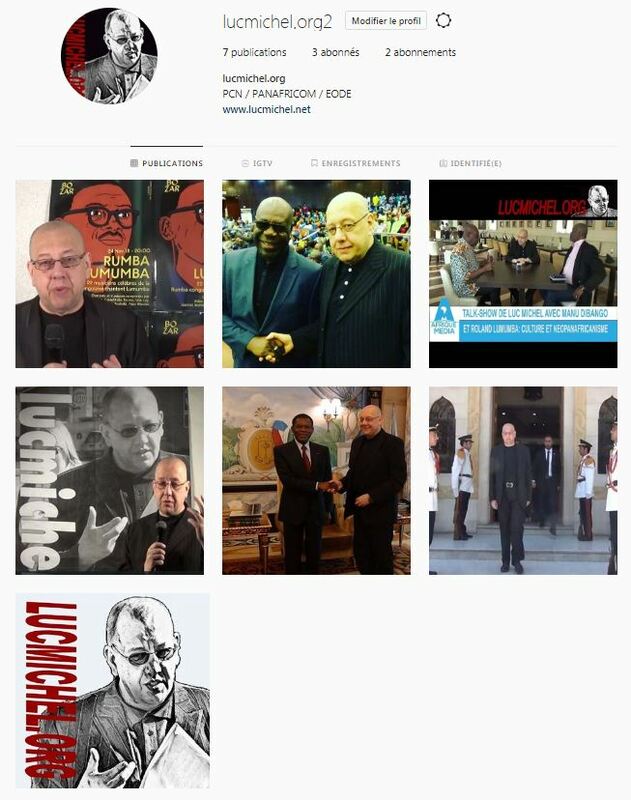 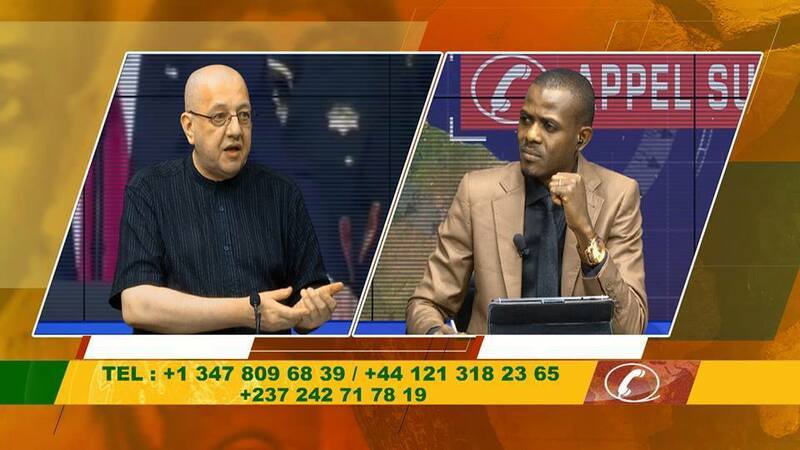 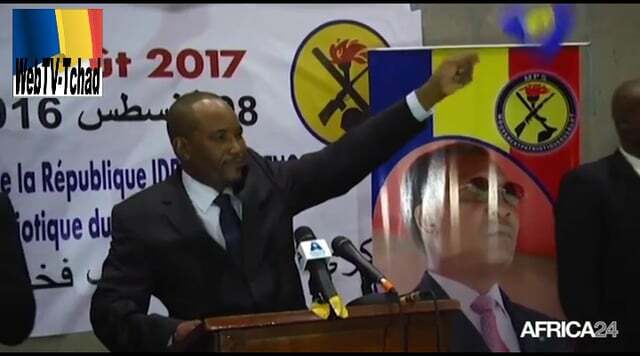 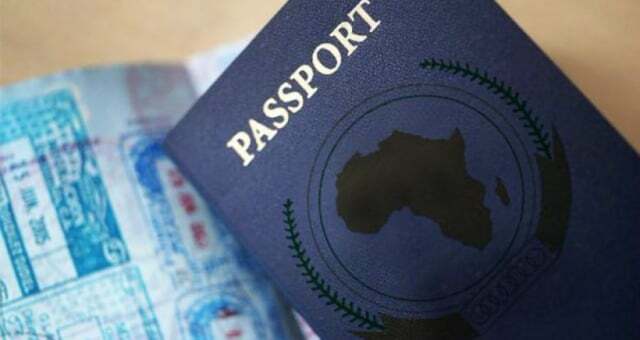 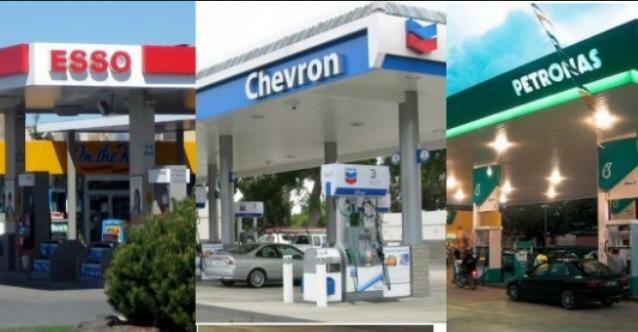 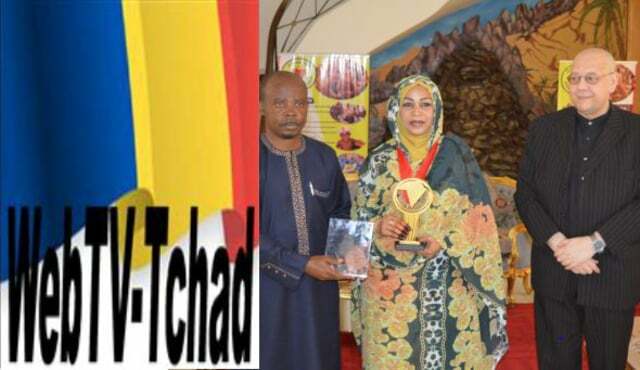 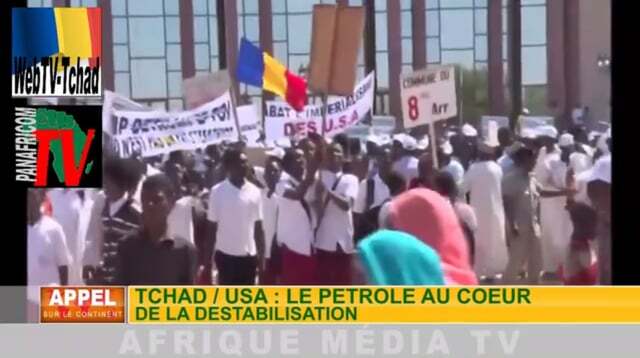 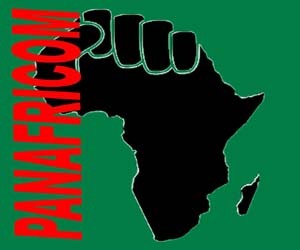 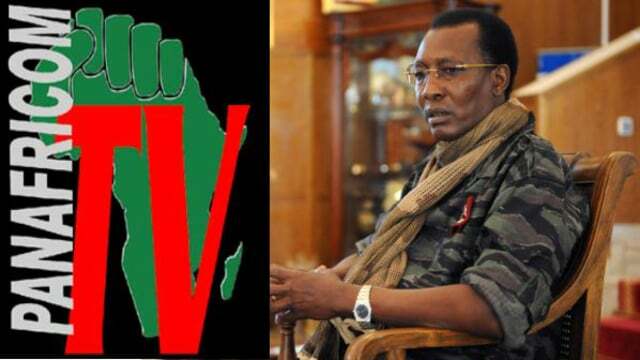 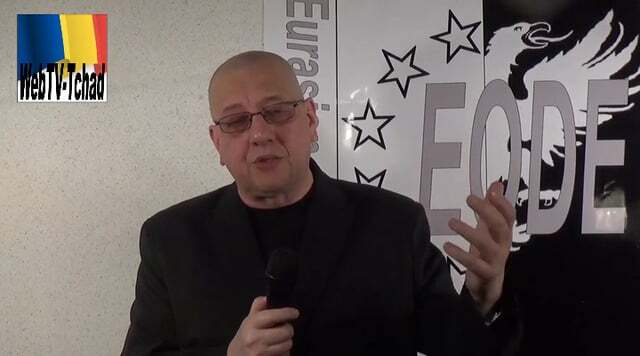 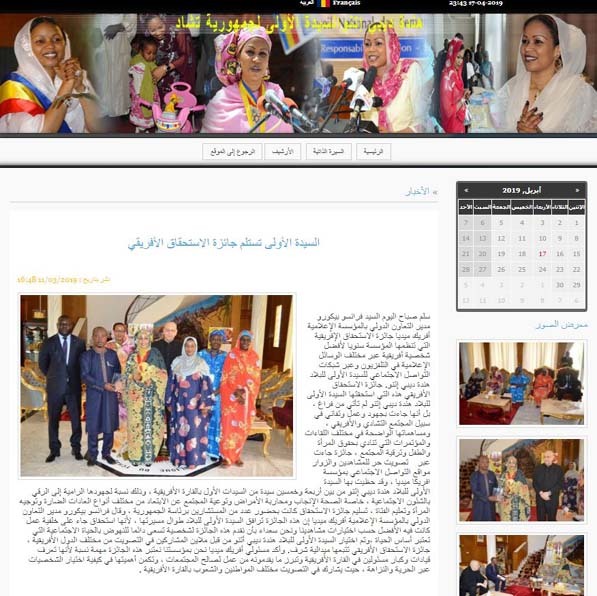 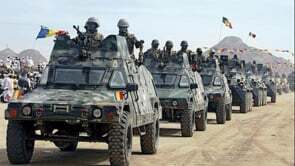 # WEBTV.TCHAD/ LE ‘ZOOM AFRIQUE’ DE PRESS TV – ED. 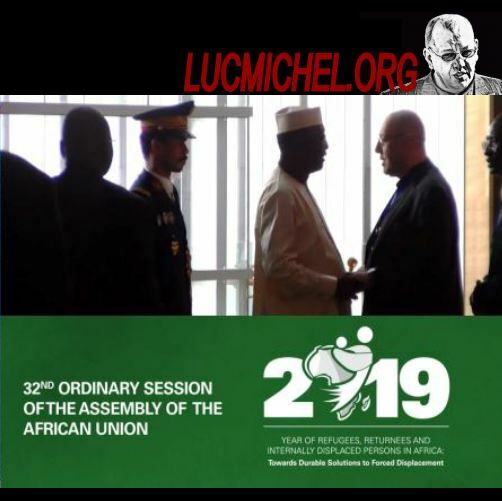 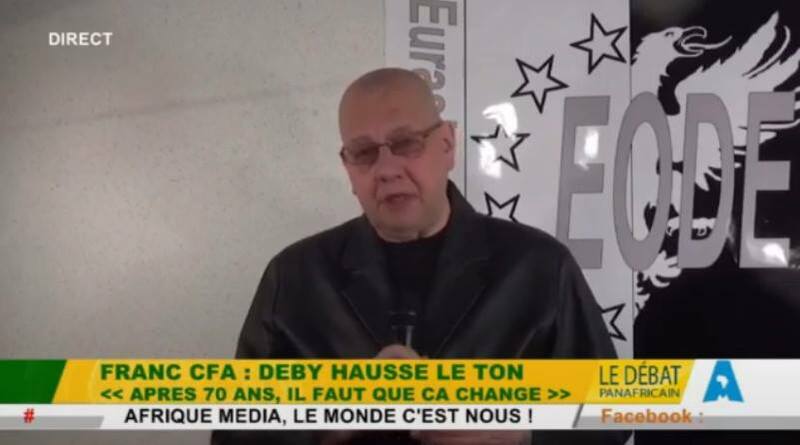 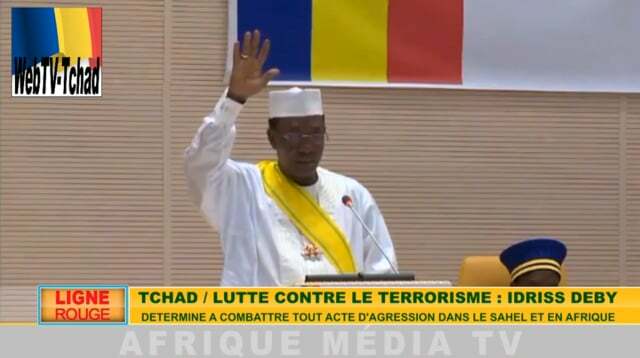 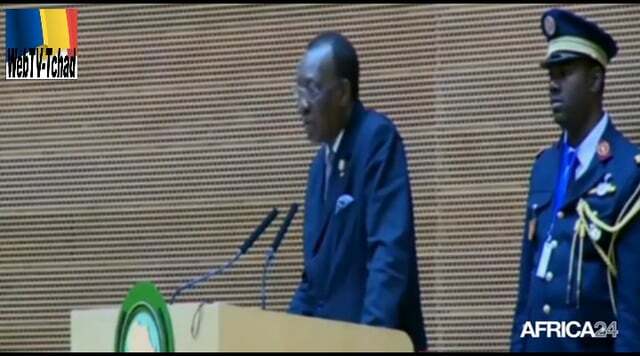 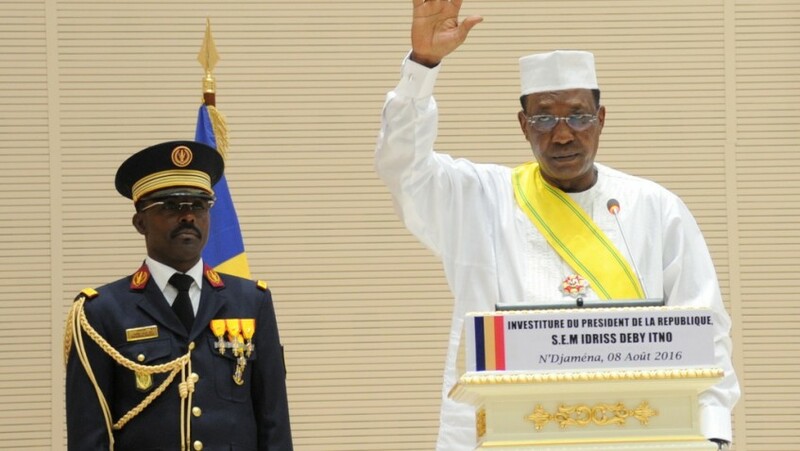 DU 6 DEC. 2017 – LES USA VEULENT CHASSER IDRISS DÉBY ITNO POUR LÉGITIMER LE PILLAGE DU TCHAD ! 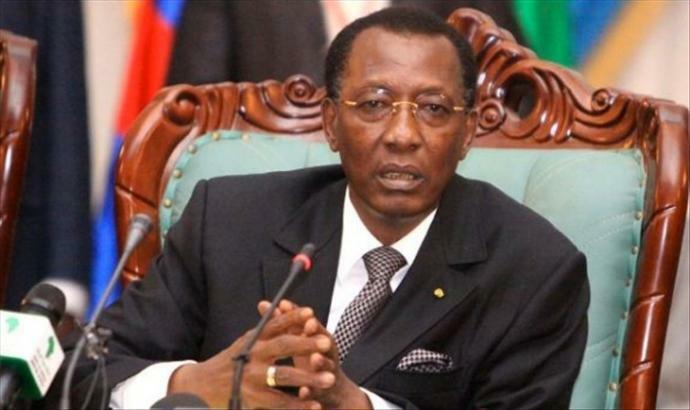 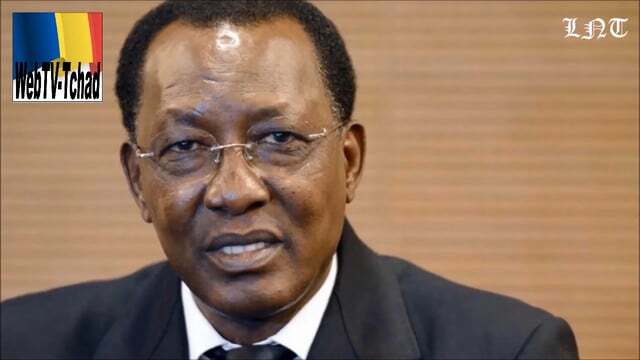 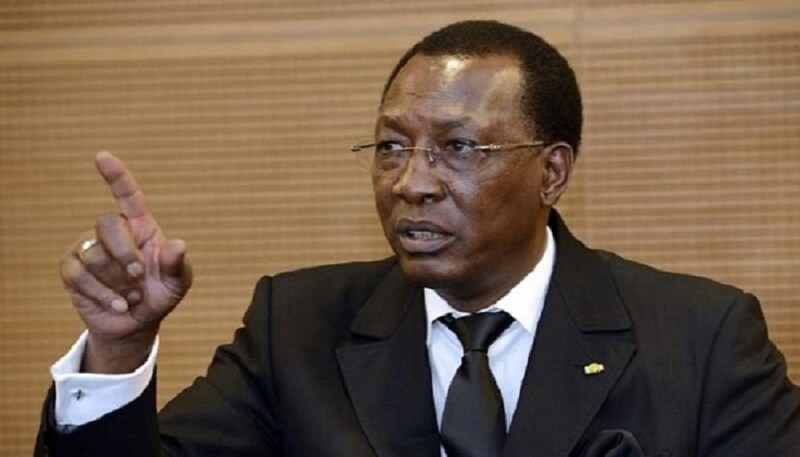 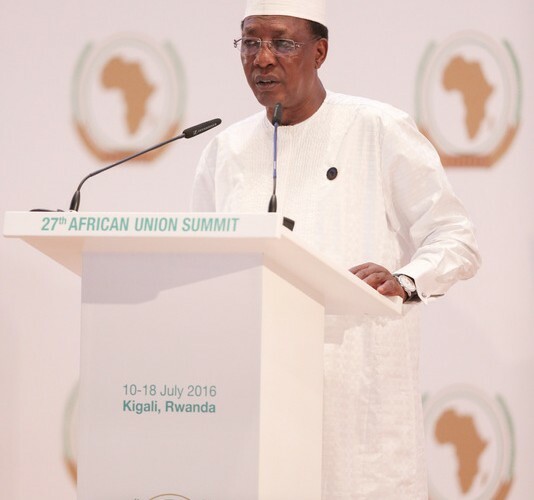 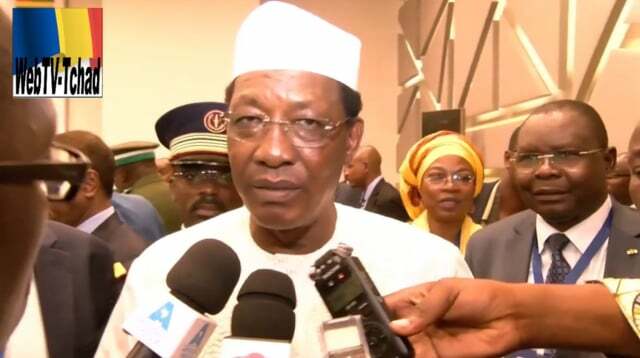 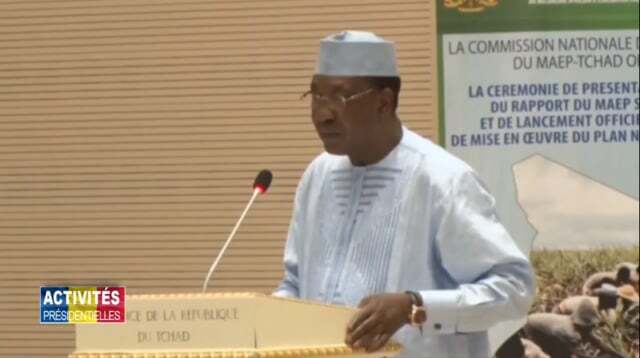 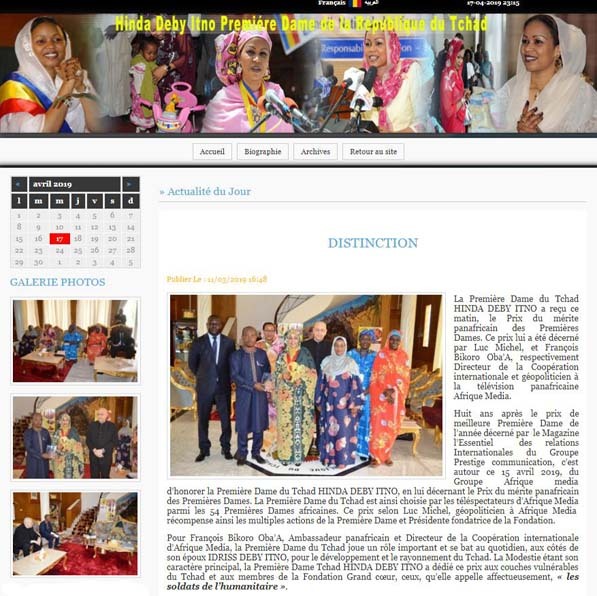 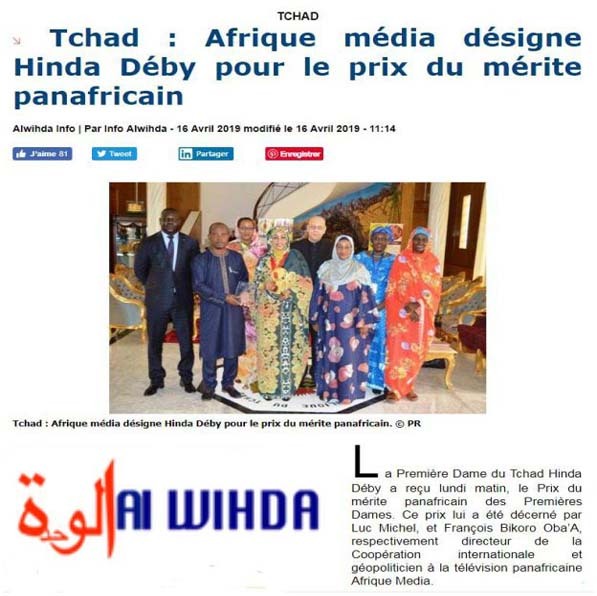 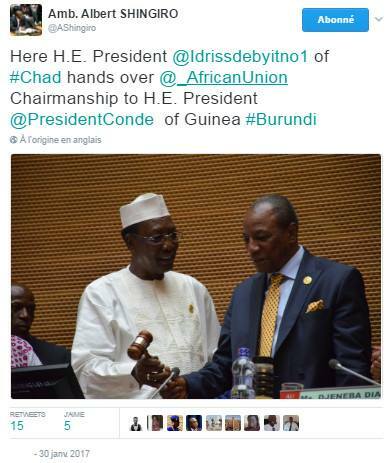 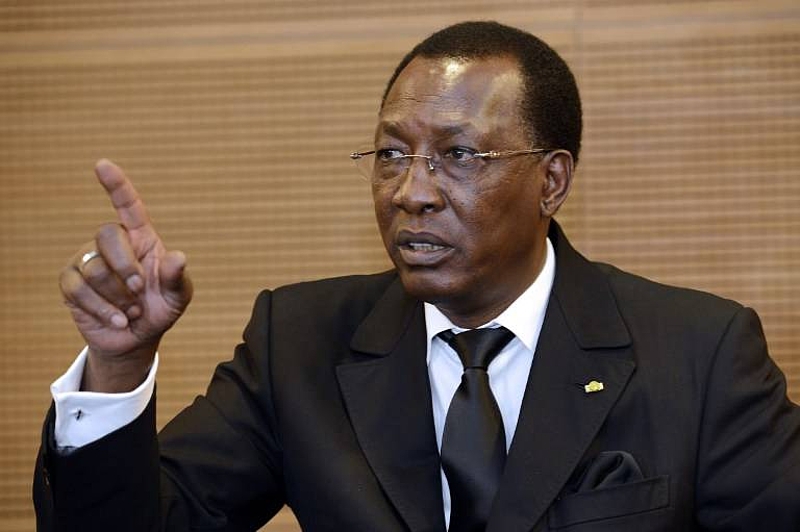 LES USA VEULENT CHASSER IDRISS DÉBY ITNO POUR LÉGITIMER LE PILLAGE DU TCHAD !